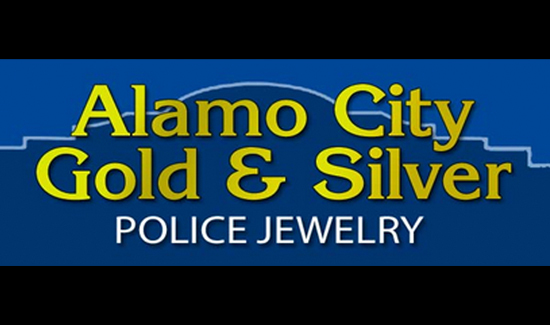 Alamo City Gold owner and former San Antonio police officer Dave Putnam is a longtime advertiser with American Police Beat. Watch the story of his remarkable effort to provide loved ones of officers killed in the line of duty with their badge transformed into a beautiful piece of jewelry—all at no cost. Truly Beautiful! God Bless you Sir.